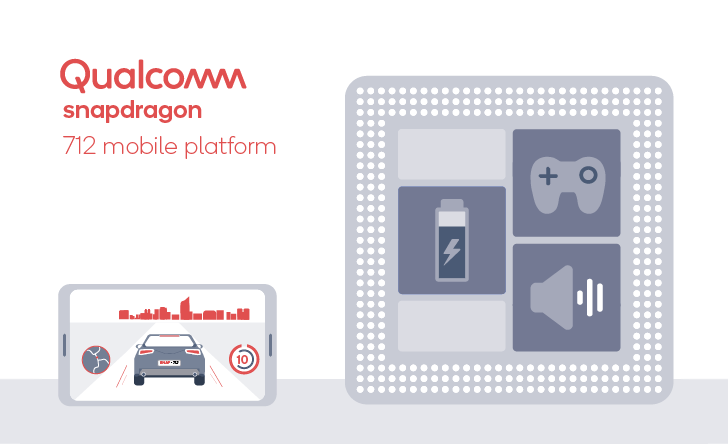 Qualcomm's Snapdragon 700 series sits in an odd place in the market, one we don't really see in the US. The not-quite-flagship SoCs don't have quite the oomph the 800 series does, but the differences are strong enough to pull it away from the more mid-range 600 series. The newly announced Snapdragon 712 has an interesting, in-between state itself: On paper, it's essentially a Snapdragon 710 with clock bump. 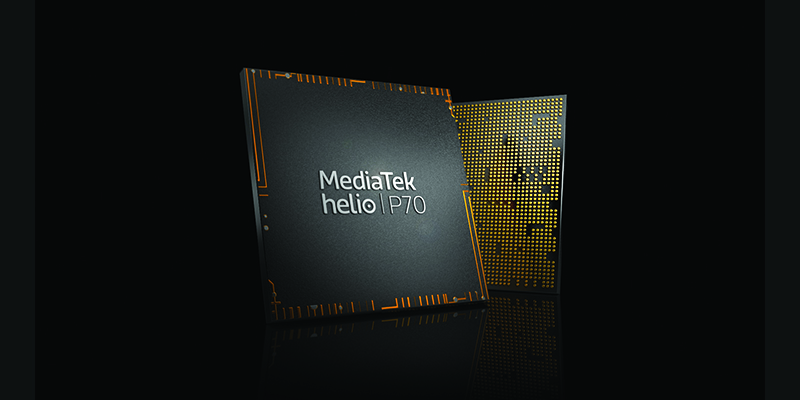 MediaTek has just revealed its new Helio P70 SoC, the successor to the Helio P60, which was announced earlier this year. The marketing focus this time around is on improved AI-related operations, subsequently improved camera performance, and a better gaming experience. And, of course, it wouldn't be a chipset announcement if we weren't guaranteed power efficiency improvements. But on paper, the P70 sounds almost identical to the P60. Not only are chipset makers racing to 5G, there's also a constant push towards shrinking fabrication processes. The smaller the process, the smaller and more power efficient a chip can be – or, conversely, the more transistors it can fit, making it more powerful at the same size. As it stands, 10nm is as little as it gets when it comes to commercially available mobile processors, but that won't hold true for long. 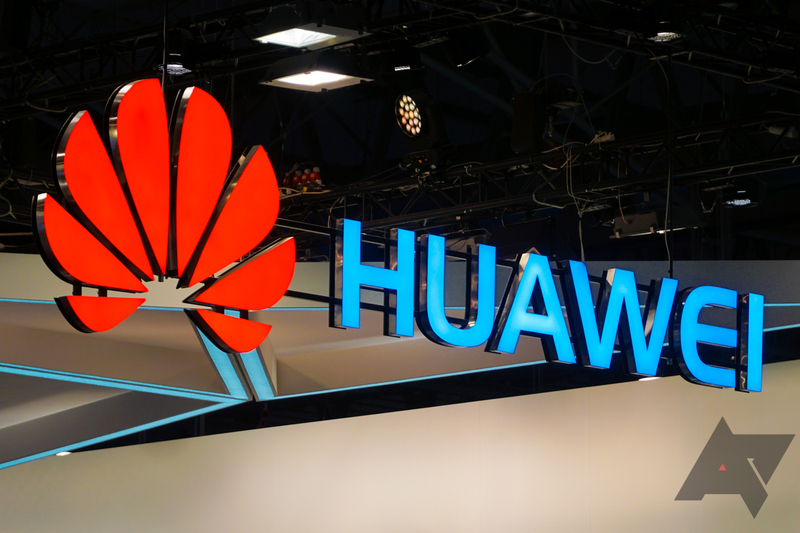 Shortly after Huawei quietly announced that its Kirin 980 system-on-a-chip (SoC) will be built on 7nm process technology, Qualcomm has announced that its next flagship chipset will also be built on the 7nm process node. 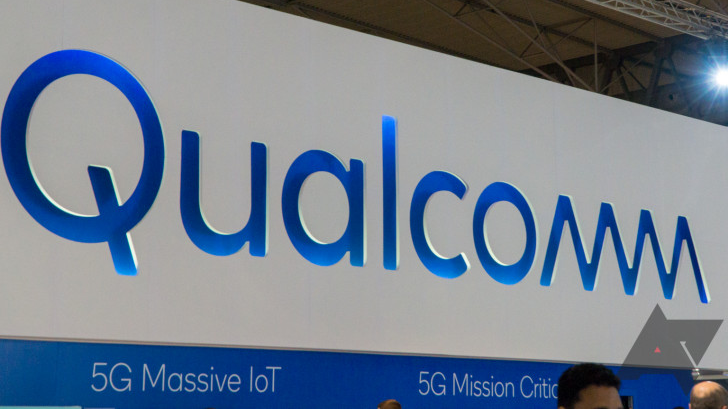 When an OEM chooses a Qualcomm SoC for a phone, the first thought is whether to include a top-of-the-line Snapdragon 800 series chip or something cheaper. 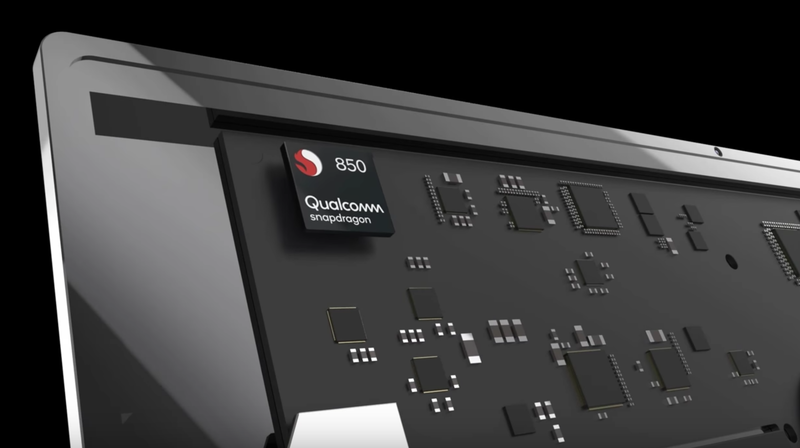 The 700 series was recently unveiled, but before that the next best thing has been a 600 series processor such as the Snapdragon 660. Qualcomm's latest announcement introduces a successor, the predictably named Snapdragon 670. 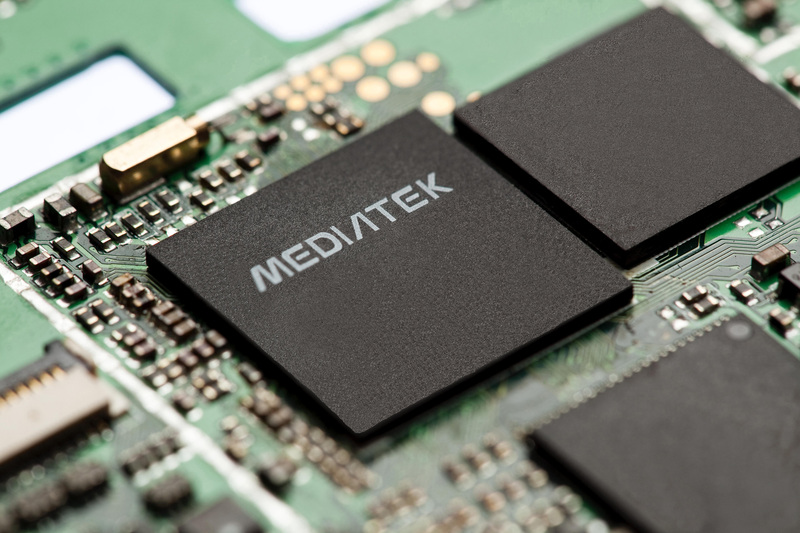 MediaTek gets a lot of flak—and, at least in part, it's deserved—but the company's products occupy a necessary niche. After pretty much every ARM chipset manufacturer excluding Qualcomm pulled out of the smartphone race in the early 10's, MediaTek was left to fill the entry-level void, and it has. The fact that its chipsets typically end up in lower-end devices means we're especially excited for today's news, as the company is launching the Helio A series destined for low to mid-range hardware, starting with the A22. When it comes to making processors for Android smartphones, Qualcomm is by far the market leader. MediaTek trails, focussing mainly on budget hardware, and then there are proprietary chips from the likes of Samsung and Huawei, but they aren't used outside of a few of their own products. 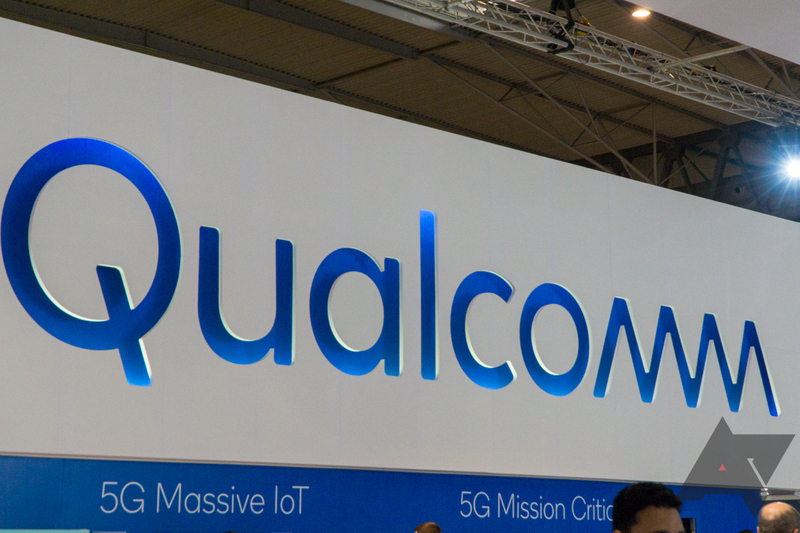 Qualcomm has a range of SoCs to cater for mobile devices of any level, but the mid-range market is where the money is right now. With that in mind, the company just announced three new chips: two in the lower mid-range 400 series and one in the higher mid-range 600 series. Consumer virtual reality started picking up steam a few years ago, but both desktop and mobile VR required a separate device to power the experience—either a PC or a smartphone. We're starting to see the first standalone VR headsets now with the Oculus Go and Lenovo Mirage. These headsets have Qualcomm chips, but they're the same ones used in phones. Qualcomm has just announced a new design purpose-built for VR and AR applications. 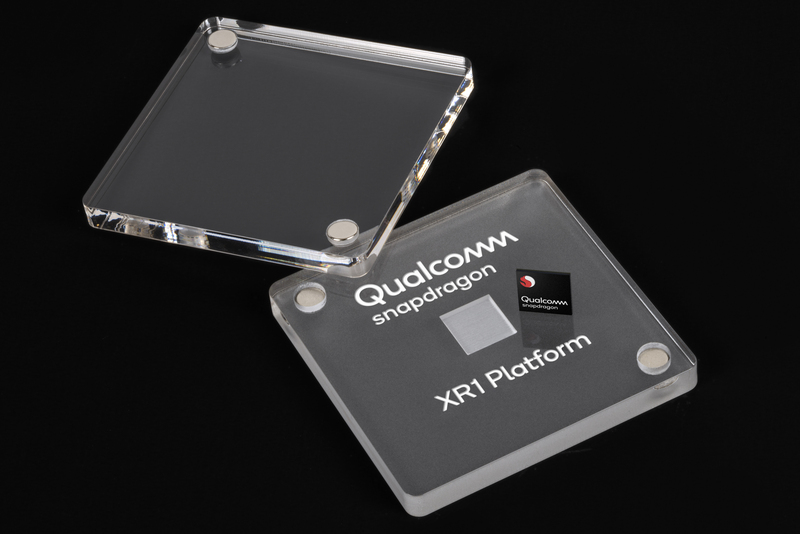 It's called the Snapdragon XR1, and it'll launch later this year.